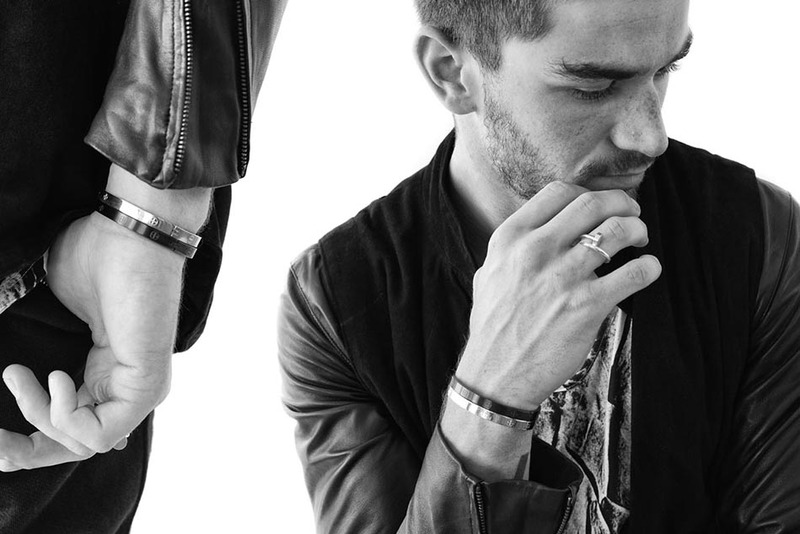 ACCESSORIES: Lust Limited x 2014 Fall Collection Lookbook | sB! Contemporary design brand Lust Limited reveals its latest collection of unique jewelry and accessories that embraces sophistication and simplicity. The pieces in the 2014 fall collection incorporates metals material and silicone into their design, as they continue to expand the rising brand. Be sure to shop this collection and other accessories they have available on their online shop. Soon this fall collection will be ready for purchase in stores including: RSVP Gallery, Union LA, UNKNWN Miami, Fruition LV, Revive and Cmonwealth among others. This entry was posted on November 6, 2014 by Joey. It was filed under Accessories and was tagged with accessories, bracelets, brand, collection, Contemporary design brand, Fall collection, lookbook, lust limited, rsvp gallery.